Gaming news for July 10 to 14. Icewind Dale 2 will never get an Enhanced Edition release? Say it ain't so. That news, plus Wolfenstein's new German-loving game show, a glimpse of Steam's upcoming UI overhaul, Logitech's $85 million Astro acquisition, the death of Tony Hawk HD, the long-awaited release of Just Cause 3's multiplayer mod, and more. This is gaming news for July 10 to 14. Maybe it’s because I already know what to expect from Wolfenstein II: The New Colossus and thus don’t really mind the lack of in-game footage, but I’m really enjoying Bethesda’s live action, alt-1970s trailers. The latest? A gameshow called German...or Else! Title is pretty self-explanatory. If you were holding out hope that Icewind Dale 2 would receive the same Enhanced Edition treatment as other Infinity Engine titles, you’d better sit down for a second: It’s not happening. Or at least, it’s probably never happening. The reason? As Beamdog’s Trent Oster told Kotaku this week, the source code is missing. “We’ve searched all the archives we have access to, including all the data handed over to Wizards of the Coast from Atari and there is no source code for Icewind Dale II.” Obsidian doesn’t have a copy either. 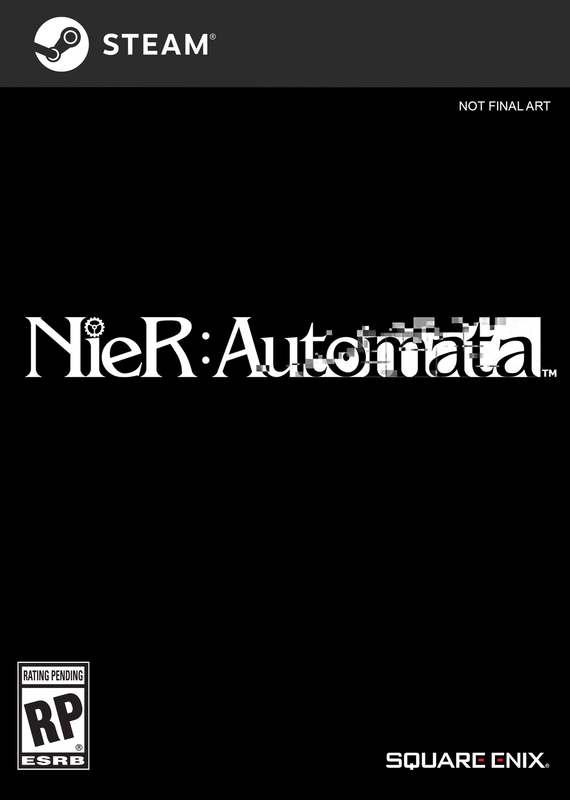 It’s just gone, and with it any hope for an Enhanced Edition. The original is still on sale from GOG.com though, and mods will get you 99 percent of the way there. It's just a bit more hassle. Collectors, beware: In a move that’s becoming all-too-familiar in our digital era, a game is disappearing from Steam next week. This time around it’s Tony Hawk’s Pro Skater HD. Don’t shed too many tears, as it’s a pretty garbage remaster of some excellent games, but those who want to preserve a bit of gaming history can grab it for $2 until it’s retired on July 17. This is more than a little niche, but if you’re interested in where Steam might go in the months and years ahead PC Gamer dug up this talk from Unite Europe discussing an upcoming overhaul of the Steam Client. It’s “probably far overdue,” as Valve’s Alden Kroll says in the vid. Skip ahead to 21:50 for the client-specific stuff, which includes a more reactive Library tab and new game launch pages. Big news in gaming peripherals this week, as Logitech announced it acquired Astro for a cool $85 million. 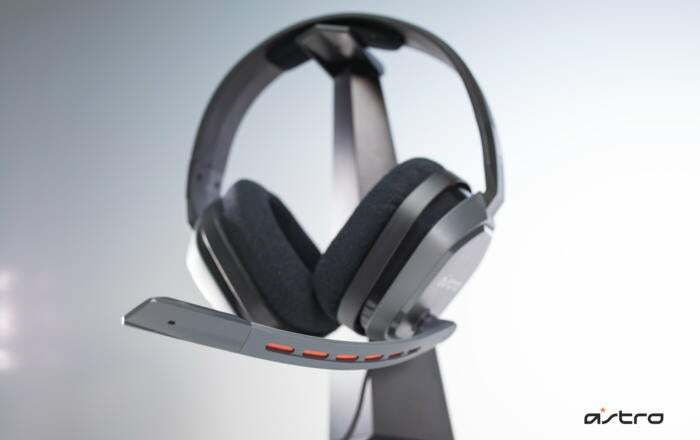 That includes the current roster of Astro headsets—the A40, A50, and the newly-released A10. Apparently Astro will focus more on the console market while Logitech focuses on PCs, though how hard that split will be? 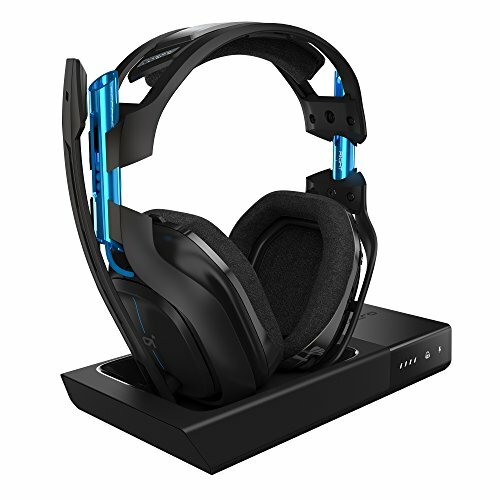 Hard to tell, since Astro’s A50s are also a staple of many PC gamers. Interesting, in any case. Poor Dark Elves. So unfairly maligned just because they like wearing black, spiky armor and lighting things on fire, and also probably because they own crazy five-headed dragons. StarCraft: Remastered is about a month away from release, and it looks like Blizzard has an interesting treat in store as we get closer—a retrospective on StarCraft’s development, starting this week with Episode 1: Creating a Classic. Come for the promise of good stories, stay for the pictures of 1990s-era nerddom. 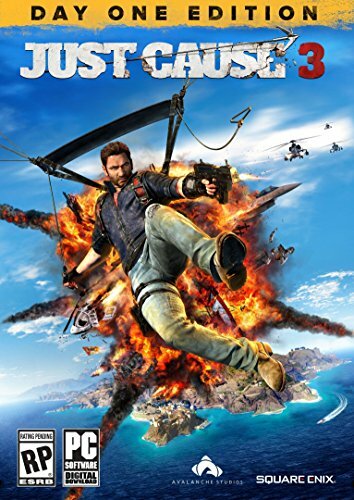 Closing out this week: Just Cause 3 multiplayer. Why the game didn’t launch with official multiplayer I don’t know, after the success of Just Cause 2’s multiplayer mod and the subsequent hiring in-house of that team. 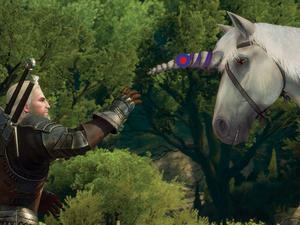 But it didn’t, and it’s fallen to another group of modders to carry on that work. It looks like they’ve done a solid job, and the mod’s set for an official 1.0 release on July 20.